Its actively enforced policy is not in website's primary pages but in its denomination's website. Its denominational affiliation is stated on its website on their FAQ page. 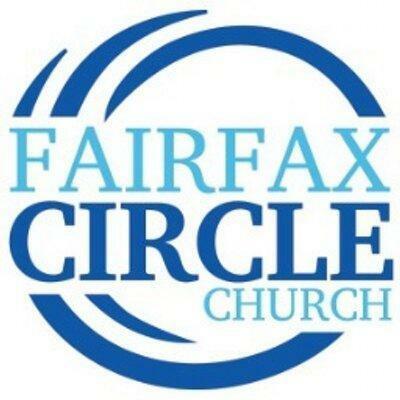 While affiliated with the Southern Baptist Convention, the church states on their FAQ page under #4 that, "...Fairfax Circle Church does not place restrictions on the service of women in the church, leadership, teaching, or preaching. We currently have women serving as pastors, lay-leaders, teachers, on leadership teams and advisory councils."